Quench your thirst with Princess Cruises’ Sip & Sail promotion that offers free all-inclusive beverages, plus an early-booking bonus offer of free specialty dining for mini-suite and suite bookings made before July 5, 2017. 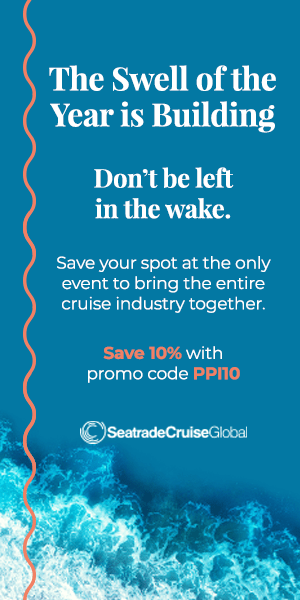 Included in the sale are 6- to 49-day cruises and cruise tours to destinations around the globe sailing summer 2018 to spring 2019. AmaWaterways launched a limited-time offer that gives travelers who book select Christmas Markets cruise itineraries by July 31, 2017, up to $1,500 off their cruise fare. AmaWaterways’ Christmas Markets cruises are available on four unique itineraries from late November through December 2017 on a variety of ships including the line’s newest ship, AmaKristina.